This disposable Examination Pants Making Machine is fully automated production of non-woven sauna pants machine, sauna pants machine using ultrasonic fusion technology, from raw materials into the shape of the cut to the finished product output, full automation and high yield. 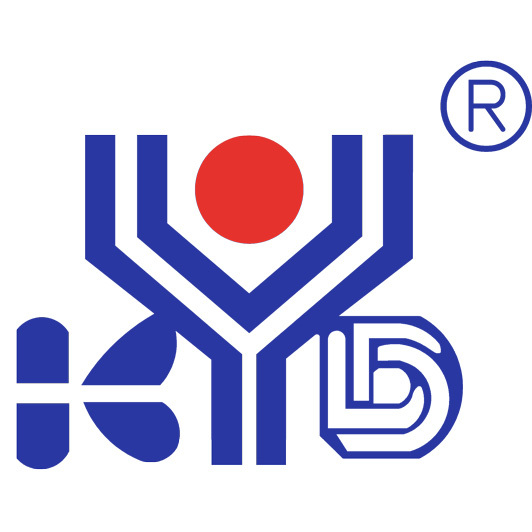 KYD,founded in July,1999.Our main products:fully automatic medical Mask Making Machine,Medical Gowns Machine,Bouffant Cap Machine,Shoe Cover Machine and customers non standard machine(ODM).We are doing everthing to offer our customers with best services and best products.We promise that we'll be responsible all the way till the end once our services begin. Looking for ideal Disposable Pants Machine in Hospital Manufacturer & supplier ? We have a wide selection at great prices to help you get creative. All the Surgical Pant Making Machine are quality guaranteed. We are China Origin Factory of Examination Pants Machines. If you have any question, please feel free to contact us.